This week's MP3 Monday comes from Essential Machine. 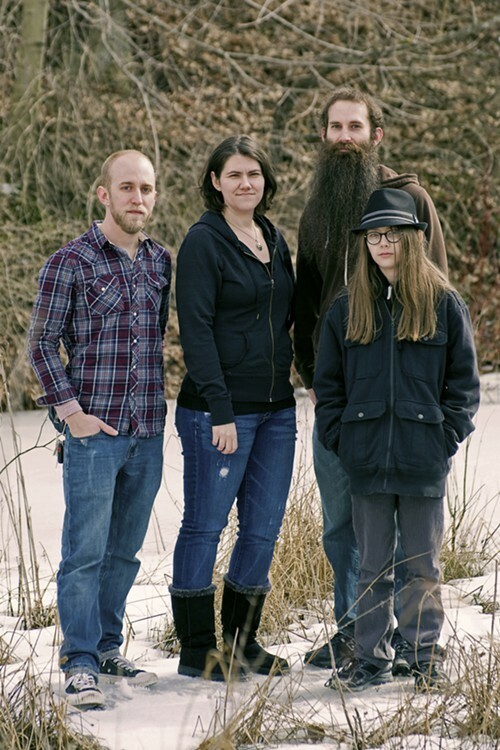 The band has a pop/rock sound with a little folk tinge; its new album, Underneath the Earth. The song is called "Road Trip," and it's available for streaming below.